Singapore has been named the best place for expatriates to live and work in 2018. That is the little red dot’s fourth year in the top spot of this yearly survey conducted by HSBC, putting her above other countries like New Zealand and Canada. 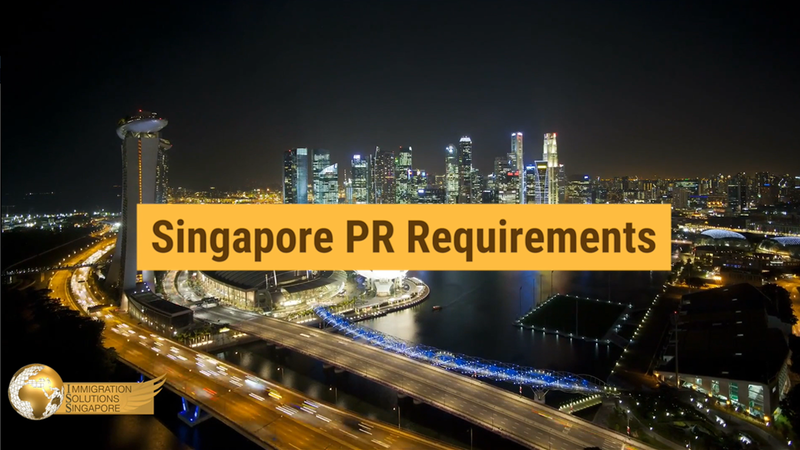 While career advancement and earning potential were some of the main reasons that led to Singapore’s lofty perch in the rankings, there are actually plenty of other amazing reasons to live in Singapore that are not related to job prospects and income. 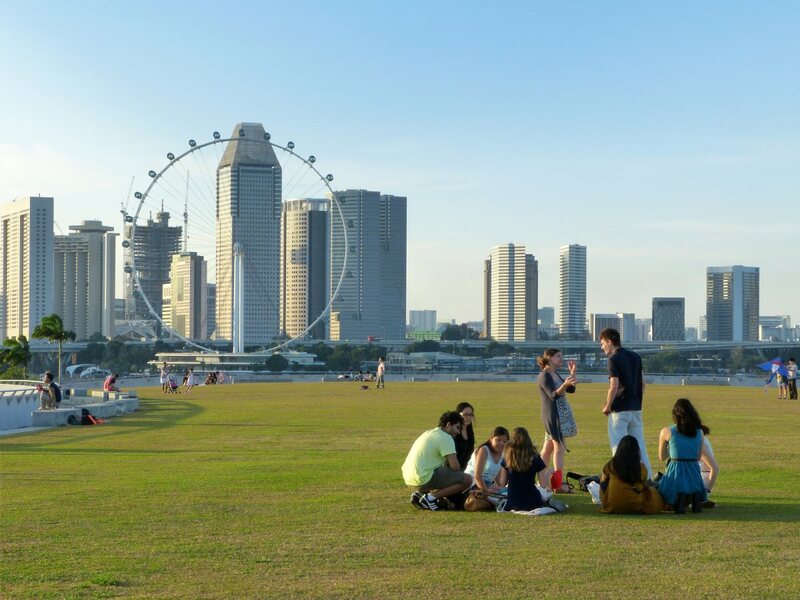 Check out these five fabulous reasons to live in sunny Singapore. If you are looking to escape the brutally cold winters, Singapore is the place for you. The average temperature in the hottest months of the year is about 28 Celsius, and around 26 Celsius in the coolest months (the island’s humidity can make the temperatures feel a lot higher, however). Singapore boasts at least nine different beaches for you to bury your feet in the sand and there is also a plethora of lush, green parks that are peppered throughout the island; there is simply no shortage of outdoor areas to walk, run or cycle in, or to enjoy a relaxing morning picnic. You can even spot some local wildlife as you explore the island. Take a leisurely stroll at the Marina Barrage and, if you get lucky, bump into the nation’s favourite water-loving residents, the adorable otters. Or run into the cheeky monkeys as you enjoy the nature trails and the Tree Top Walk at MacRitchie Reservoir (but don’t get too close as these monkeys are wild and can get aggressive). The best part is that anytime you feel like the heat is getting to you, just pop into any one of the many air-conditioned shopping centres to cool off—and enjoy some retail therapy. Singapore can well be described as a city that never sleeps for there is always something to do at any time of the day or night. Head to Clarke Quay to indulge in a delicious dinner by the water while enjoying the brightly lit Singapore skyline. Then head over to one of the trendy pubs and nightclubs that are open until the wee hours of the morning. Then do what the locals do and have supper at a 24-hour food centre to replenish all the energy you burned dancing the night away. If you’re looking for something for everyone in the family, head over to Sentosa and enjoy the Crane Dance, a stunning water and light show that is complete with great music and a sweet love story. For a walk on the wild side, pay a visit to the Night Safari, the world’s first every nocturnal zoo to visit the Malayan tapir and say hi to a pangolin. One of the best things about Singapore is how extremely safe you feel, particularly when you are walking the streets at night. The crime rate on the island is very low, there are no guns (except for military and law enforcement) and drugs are strictly prohibited. Many streets lamps line the roads and pathways and the country is pretty well lit once the sun sets. It truly is one of the few cities in the world where a female can feel comfortable walking alone at night (you should, however, always be aware of your surroundings and not take things for granted). The country boasts an affordable and top-notch public transport system that consists of a subway system known as the Mass Rapid Transit or MRT, as well as a well-honed bus system that can take you almost anywhere on the island. You can also easily call or hail a taxi, or download ride-sharing apps such as Go-Jek or Grab, if that is your preferred mode of transport. Singapore is an excellent start-off/transit point when you are planning to do a lot of travel in and around Asia and Southeast Asia. Many nearby countries and islands are just a ferry or a brief plane ride away if you plan to lounge on the balmy beaches of Langkawi or take a tour of the Mekong River in Vietnam; Malaysia is a quick drive across the Johor Strait. If your vacation travelling involves a plane ride, you may want to consider heading over to the airport a little earlier. If you haven’t heard, Singapore’s Changi Airport has been named the world’s best airport for the sixth year running. Not only does it run like clockwork, but it also boasts some really fun and amazing activities for everyone in the family. Slide down Singapore’s tallest slide at 12m high; catch a flick at its Movie Theatre—it’s free! Eat at one of its many amazing food outlets, then escape from the bustle by taking in the bright and lovely flowers at the Sunflower Garden. Alternatively, check out the Orchid Garden, which houses over 30 species of orchids, Singapore’s national flower. For those with little kiddies in tow, there are many playgrounds scattered throughout the airport terminals. And don’t forget to visit the beautiful Koi in Terminal 2—your kids are allowed to feed them, too (feeding times: 9:30 am and 4:30 pm).